Dodge Charger in Detroit, MI | Ray Laethem Chrysler Dodge Jeep Ram " "
Find a new Dodge Charger at your local Detroit, MI Dodge dealership. Overview When you’re shopping for a new Dodge car, Ray Laethem Chrysler Dodge Jeep Ram is a premier dealership you can trust. 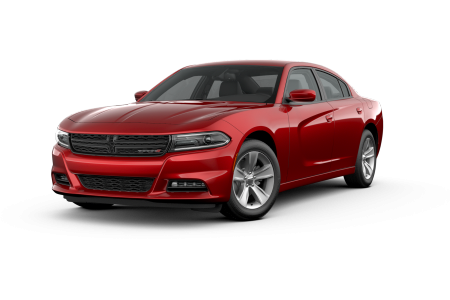 Located in Detroit, Michigan, our dealership boasts an impressive inventory, including the popular Dodge Charger. 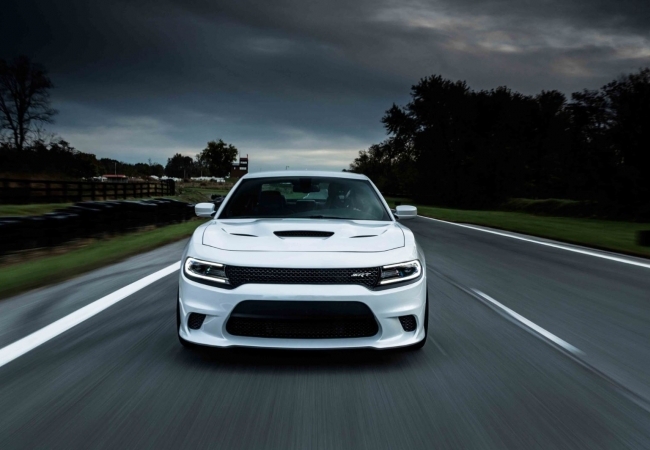 An American classic, the Dodge Charger is complete with exceptional horsepower and undeniable style. With customization options and state-of-the-art technologies, you will truly own the road in this iconic car. 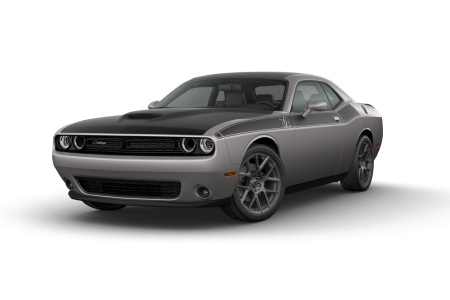 Stop by our Detroit, MI dealership today to experience this car’s muscle first-hand! Why Us? Whether you’re shopping for a new or pre-owned car, the sales team at Ray Laethem Chrysler Dodge Jeep Ram has the experience you need to make the most informed decision about your car, truck, or SUV purchase. Our sales associates have up-to-date knowledge on all of the latest makes, models, and features, while our auto finance specialists are experts in the world of car loans and leases. Get started today with our online showroom and finance application, then visit us in person at our Detroit, MI dealership when you’re ready for more information! At Ray Laethem Chrysler Dodge Jeep Ram, our highly trained service crew makes sure your Dodge is always running at the very peak of performance. We offer a wide range of mechanical services, including oil changes, brake inspections and regular tune-ups. To make your visit as hassle-free as possible, we offer Saturday service hours, shuttle services, and early bird drop off options. 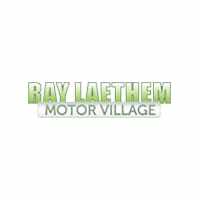 Experience the Ray Laethem difference when it comes to automotive service! Call, click the button online, or visit us today to book your next appointment.